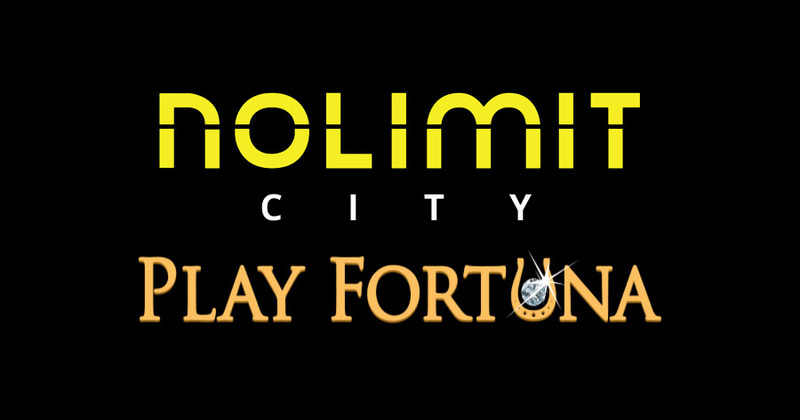 PlayFortuna customers will soon get access to the full suite of Nolimit City games as the two has just signed a content deal. As a result of this deal, the operator will integrate all of the Nolimit City titles. There aren’t many of them, but these are all high quality titles. Nolimit City offers eight slot games. Their latest release, Tesla Jolt, went live at the end of this March. It’s an immersive game featuring great inventor Nikola Tesla. 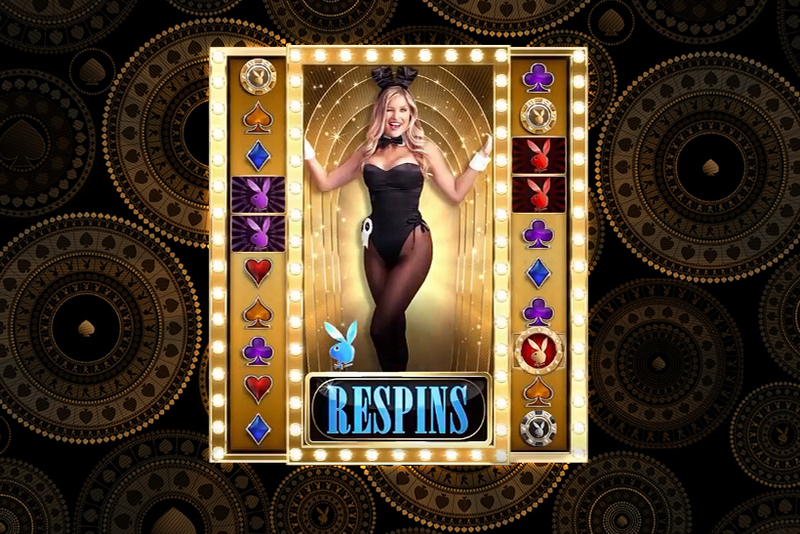 Like all games produced by the studio, the slot offers multiple features and great graphics. 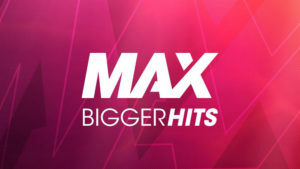 Other popular Nolimit City titles include WiXX, both installments of their Kitchen Drama slot series and Casino Win Spin. This is the third content deal Nolimit City has signed this spring and eighth since the beginning of this year. Two last deals were signed in March with iGP and Finnplay. There are a lot of popular casino sites offering their portfolio of games, including VideoSlots, SlotsMillion, MrGreen, Wunderino and others. 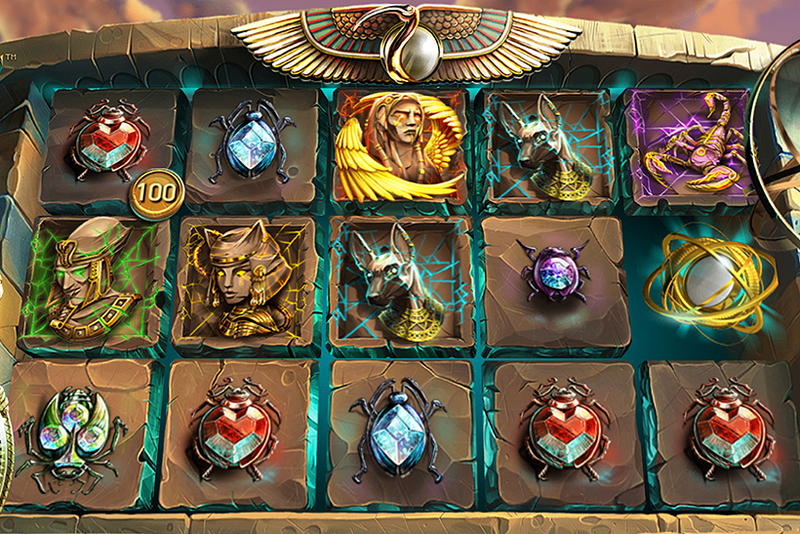 Nolimit City representative calls their deal with PlayFortuna a “momentous deal”. It was also said that they are proud to announce this partnership. 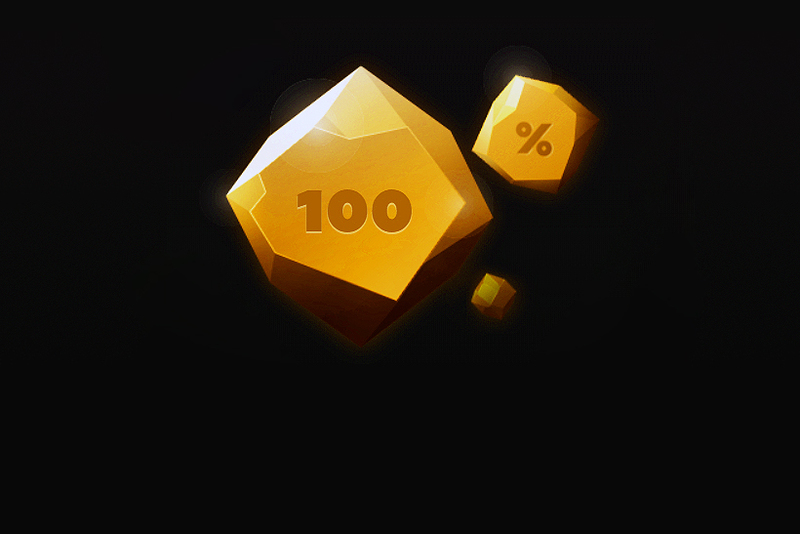 Indeed, this is something any developer can be proud of. 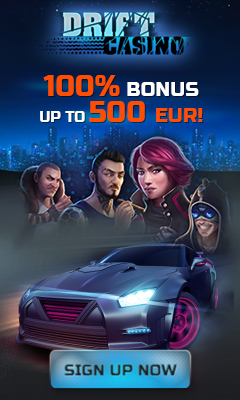 PlayFortuna offers games from a quite limited number of providers, and these are all leading iGaming developers like NetEnt, Microgaming, Elk Studios, Yggdrasil. Being selected by this operator is a sign of recognition.